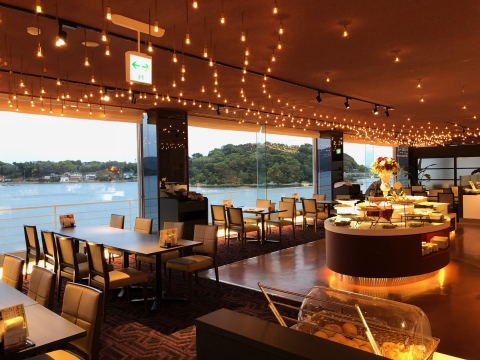 Please relax yourself to yourself in the healing and fulfilling facilities of Listel Hamanako, which starts from the lobby where you can see Lake Hamana-ko. It is a restaurant dedicated to buffet, which took a kitchen counter to you. We serve a variety of dishes every season when we used freshly prepared dishes and local ingredients cooked in front of our customers abundantly. 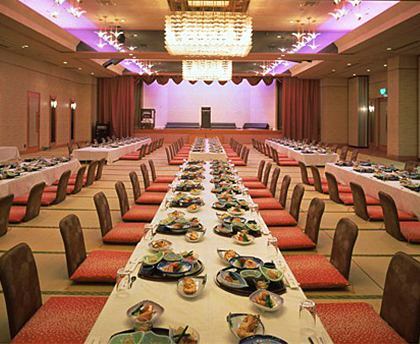 A large banquet hall that can be used for multi purpose purposes as a conference, party, concert, wedding reception, and Japanese banquet hall "Tsuru no Ma." Various directing is possible as well as acoustic and lighting equipment. In addition, it is possible to divide the venue into five.You can choose the space freely according to purpose and number of people. 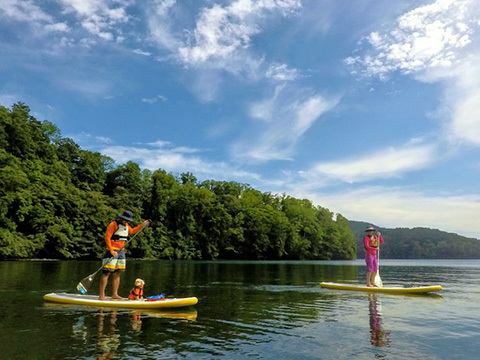 We offer a variety of activities, such as leisure activities using the lake. Day use is also available (except for some) Please feel free to use it. 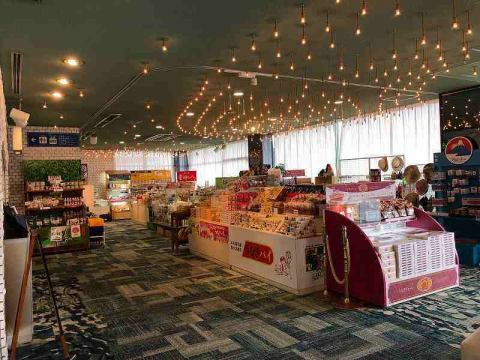 We have about 300 souvenirs including sake. Our shop is a duty free shop. "View Hall" designed to make full use of the location of the Hotel facing the lake, and overlooking the lake.Various uses such as meetings and exhibitions from medium and small party. It is possible to divide up to 6, and we will set up according to your request according to the number of people you use. 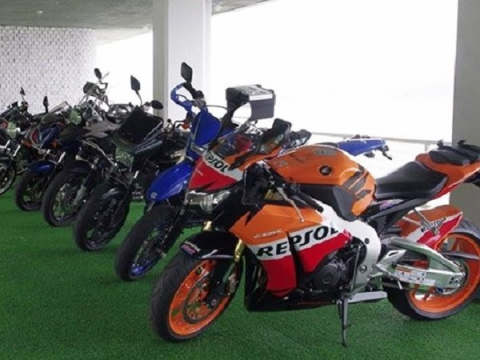 There is a parking lot with a covered automatic motorcycle. Do not worry about rainy weather during your stay so please do yourself at ease. ●Hotel guests Because it is a pool dedicated to you, you can use it free of charge. ●We also have a changing room for women. 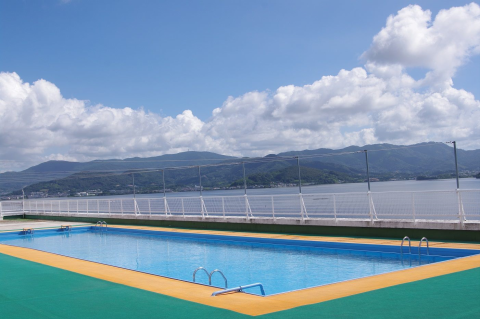 ●Pool size is 20 m long × 6 m wide × 1 m deep and is for families. ●The business period for 2019 is scheduled from July 13 (Sat) to September 1 (Sun). ●Depending on the weather you may close it. ※Both business hours and time may change depending on year. CHARGING POINT, EV 200 Volt ordinary charger electric car charging stand. 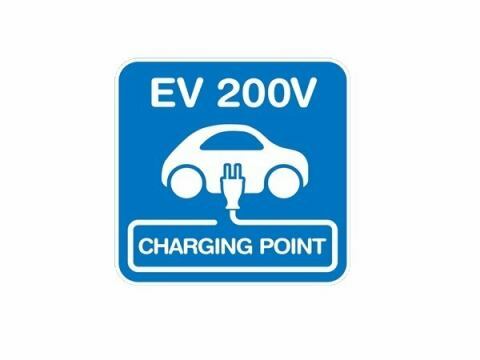 Please use customers who use electric cars. There is a parking space for EV cars, but the length of the power cable is sufficient, so you can use it by parking it in either the left or right space.※There is one stand stand. 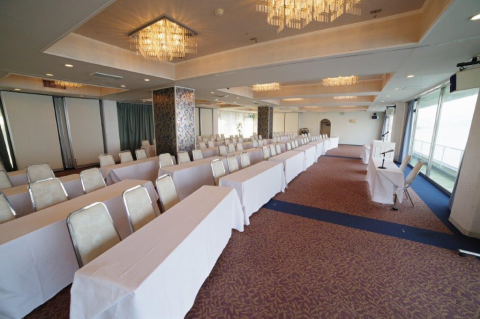 Great Ballroom "Between Tsuru no Ma"
Multipurpose Observation Hall "View Hall"
Guests: Free　※Use of the pool only is not accepted. Adult ¥ 1,080, ※Face towel included.Children half price.